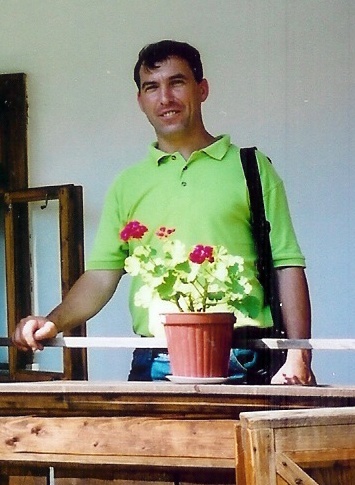 I am a private licensed tour guide in Romania, born and living in Bucovina, specialising in the Painted Monasteries of Bucovina. I am a local, I live in Suceava, the main city near the Painted Monasteries and that made me understand and know the value of these jewels. I started to guide in the early 1990's and since then I have been helping foreigners visit the monasteries and the region. I had the honour to guide tourists from many countries and all of them were delighted with my enthusiasm and value. I have guided journalists, diplomats, a Member of the British Parliament and documentary filmmakers. I also work with British and Romanian travel agencies. I am mentioned by Lonely Planet's resident expert on Romania and Moldova and in the Rough Guide to Romania (2004). I hope you will have a great experience in Bucovina, with me. “Our guide not only gave us assistance in finding the painted monasteries of Bucovina ..."
Are you looking for old family connections in Bucovina or North Romania? 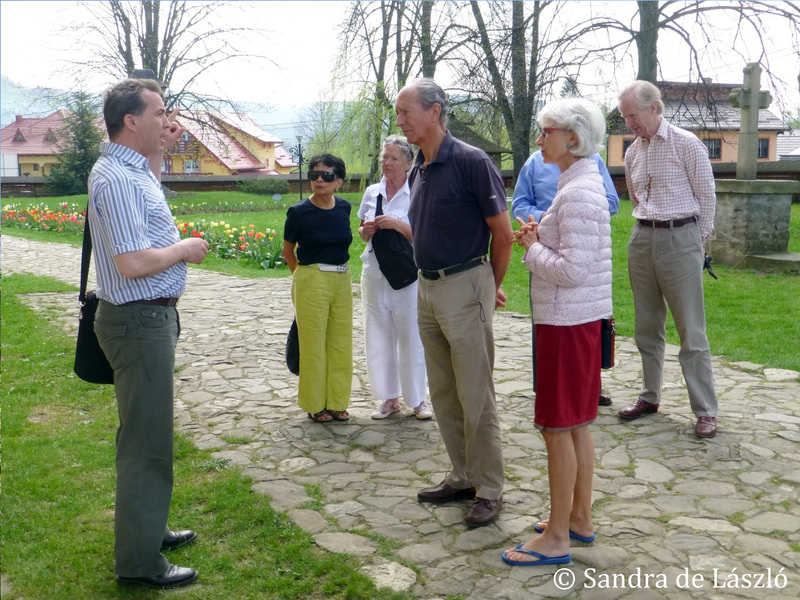 Guided tours of the Painted Monasteries of Bucovina with Sorin Fodor - a professional tour guide with more than 15 years of experience. Painted monasteries, Painted churches, Bucovina, Moldavia, Romania, Family/genealogy searches, Guided Tours, Trips, Sightseeings, Exploring Bucovina and more ..